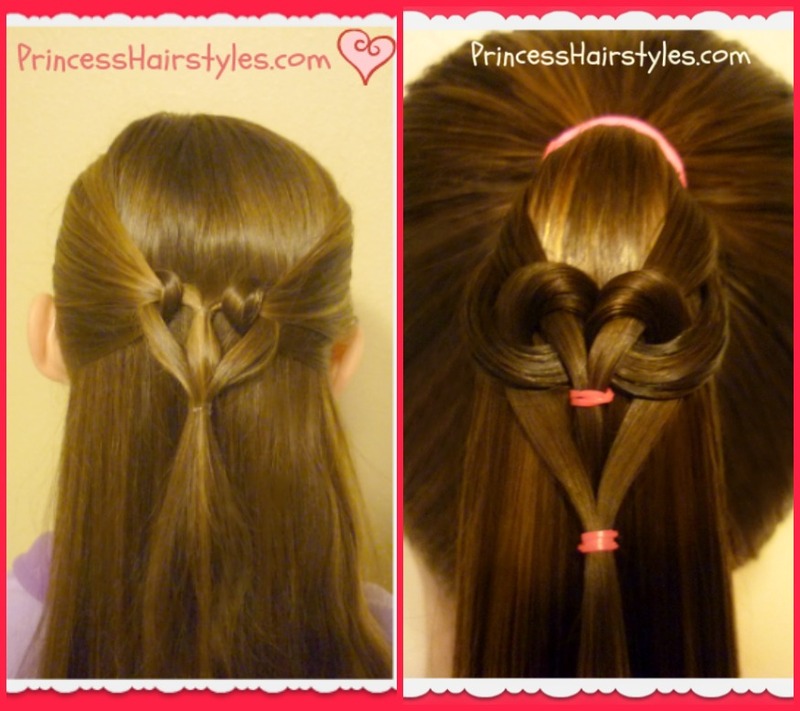 Our hair tutorial this week is a cute and easy heart ponytail hairstyle! 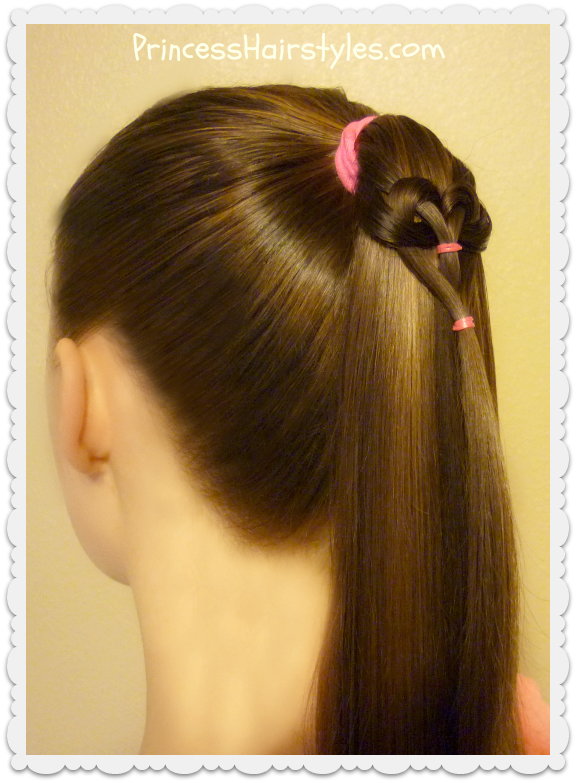 We love that this hanging heart ponytail is quick and easy with no special braiding skills required. Perfect for school mornings! 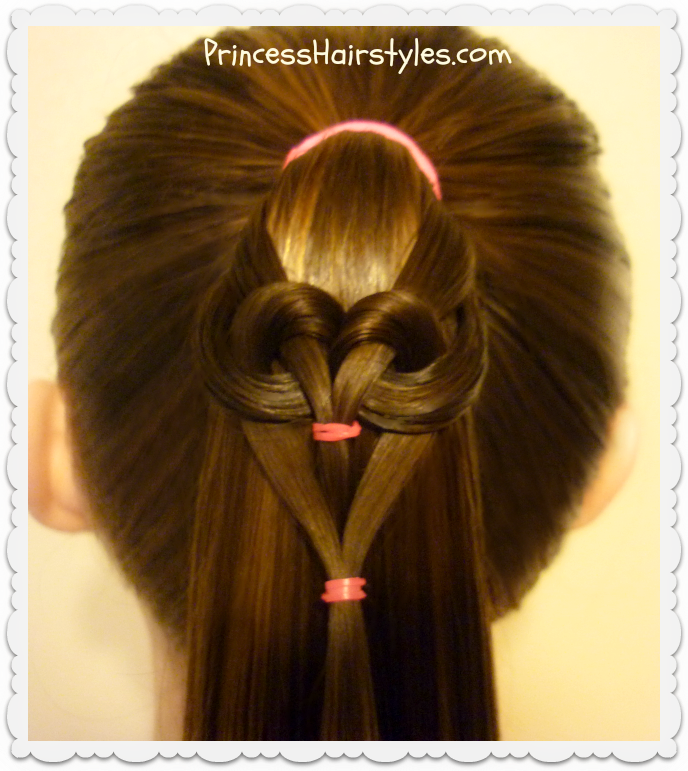 Hanging Heart Ponytail Video Tutorial: Click here to watch the video directly on YouTube. Although we demonstrated this technique showing one single heart in a ponytail, you could add more than one heart if you choose, or add this heart as an accent to a variety of different style options such as a half up, etc. This style would not only be cute for Valentine’s day, but would also make an adorable flower girl hairstyle for a wedding.